The stage is set and the room is electric on a beautiful spring night in Baltimore! 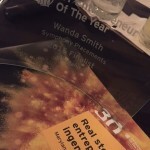 Last night, June 9th over 500 guests celebrated the accomplished 30 finalists of the EY Entrepreneur of the Year Award for the Maryland Region at the Baltimore Marriott Waterfront in Harbor East. As quoted by EY “Year after year, we hear it: Only in America”! 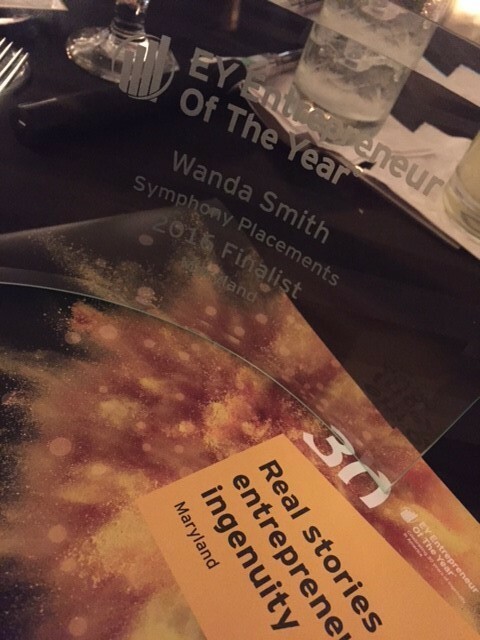 EOY celebrated the 30th Anniversary of honoring ingenious individuals who are making growth happen. Congratulations to the 30 Maryland Award Finalists and to the 9 Award Winners for 2016. 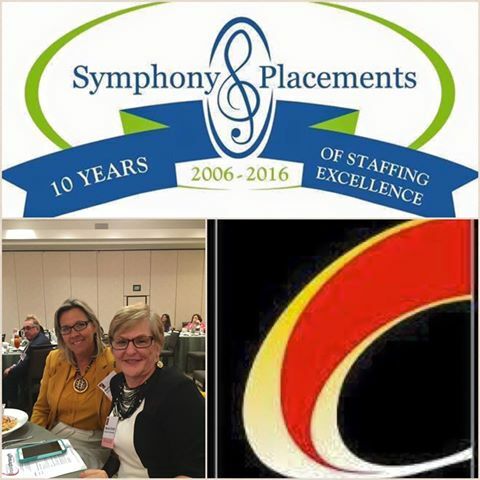 Symphony Placements was honored at The Maryland Chamber Luncheon on June 3rd 2016 at the Westin BWI for the 2016 Breakthrough Awards. Read more about the program, past award winners and 2016 winners here.